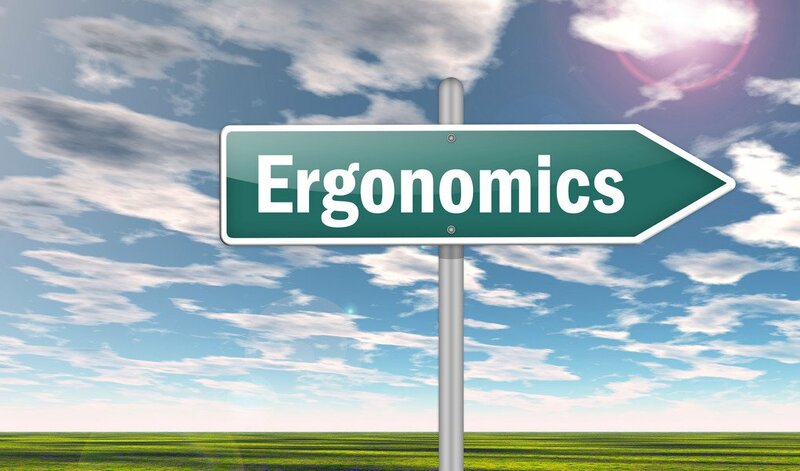 To help keep workers injury-free, every health and safety manager must recognize the importance of ergonomics in the workplace. 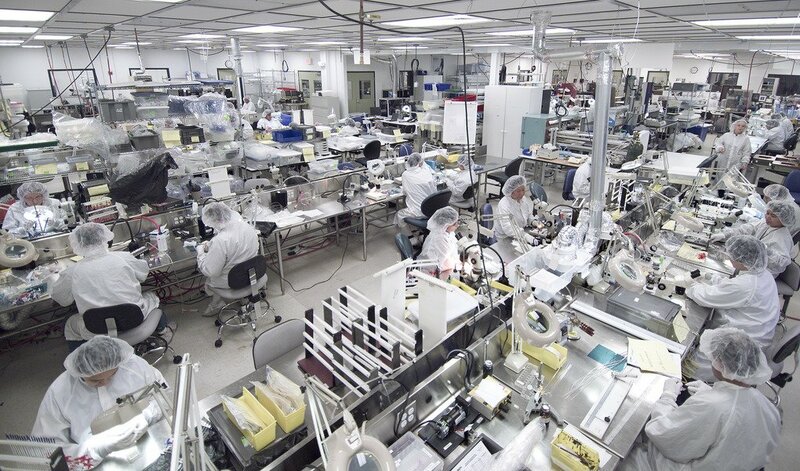 Safety precautions in the lab help prevent or avoid accidents and give guidance about what to do in case of an emergency. Like the Scout motto says: Be Prepared. 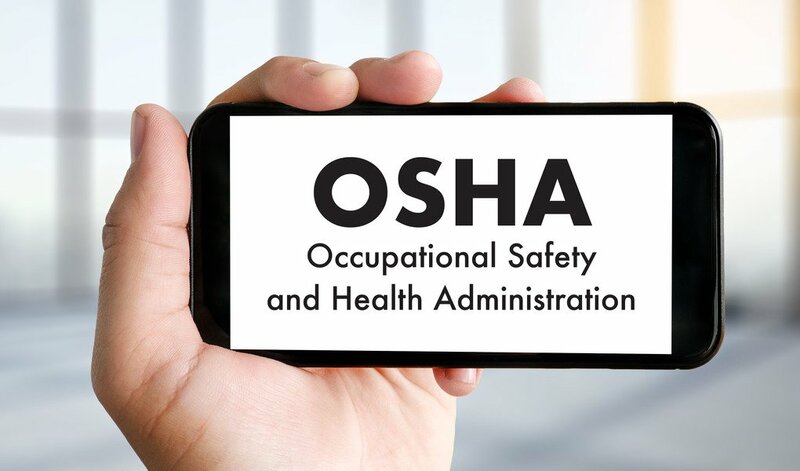 Keeping OSHA recordable injuries low is a top concern for anyone involved in American workplace health and safety. Your total recordable incident rate, TRIR, can have a huge impact on company well-being. And a high TRIR is an indicator that your safety culture isn’t as strong as it could be. Those who work outside the US may use different terminology for their safety tracking, but the struggle is the same: helping everyone go home safe at the end of their shift. 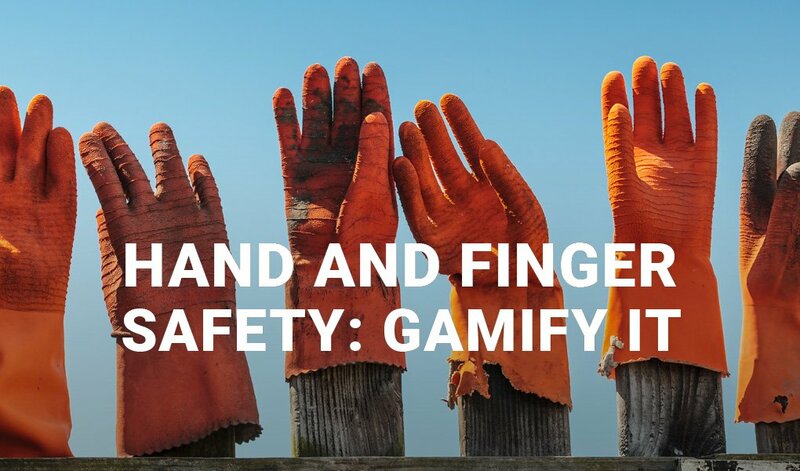 Is it difficult to get your workforce excited about hand and finger safety? Do they glaze over when you mention preventing hand injuries? Your solution may be to gamify it. Sharing safety tips for warehouse employees is an important component to any warehouse safety program. But to make your messaging effective, it’s important to consider the demographic you’re targeting. Safety education works best if it’s tailored to your intended audience. One important sector to focus on is millennials. Lost time injury, LTI, is one of many terms used for tracking workplace safety. 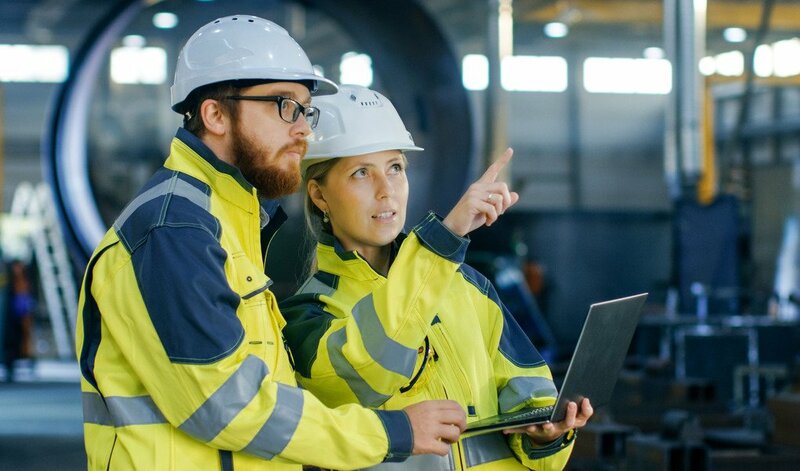 Understanding these terms, documenting the appropriate incidents, and calculating your company’s safety rating are musts for safety managers. Teaching and enforcing protocols about how to use a scalpel safely are top concerns wherever these tools are used. 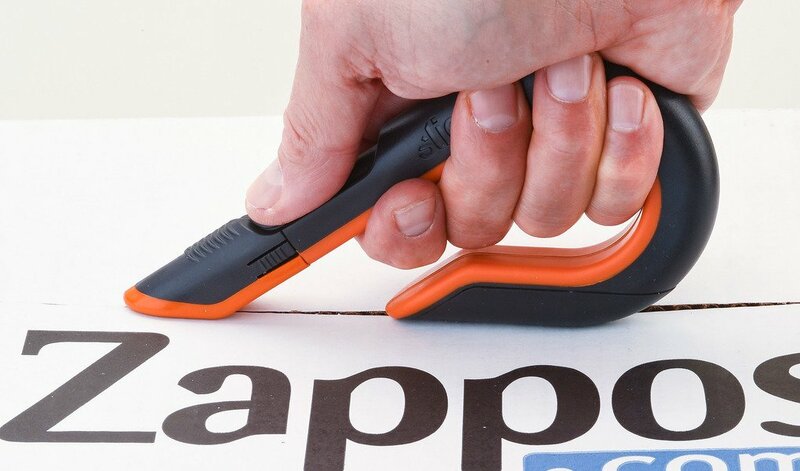 This is because scalpels are known for being extremely sharp and dangerous. That makes sense; they’re most often considered surgical tools. In this application, they’re made to smoothly cut through skin, muscle, and connective tissue. Lacerations are their job. 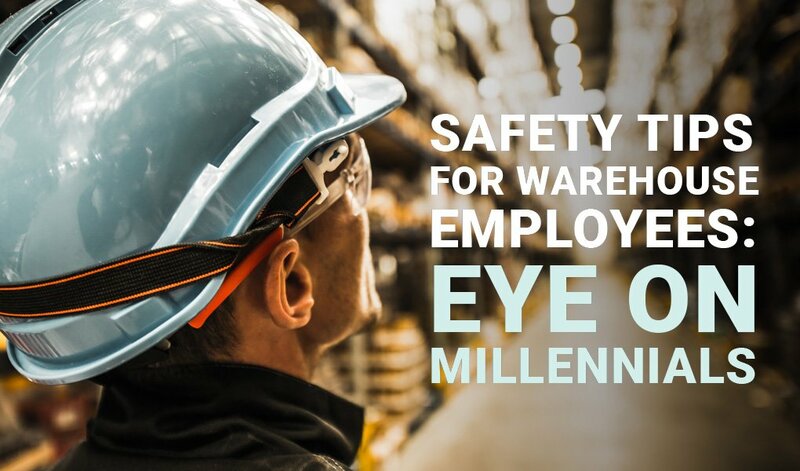 Warehouse safety equipment, which includes personal protective equipment, or PPE, is imperative to ensure that workers stay safe. Supplying just any old gear, or the same gear for everyone, won’t get the job done. 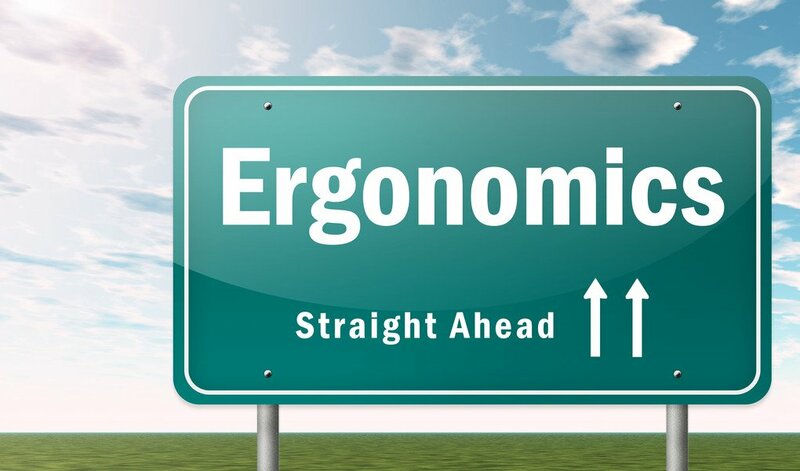 Common examples of ergonomic hazards in the workplace are easy to avoid, if you know what to look for. Once you improve the ergonomics of your workplace environment, you’ll boost worker well-being and safety. Most loss prevention tips focus on shoplifting. 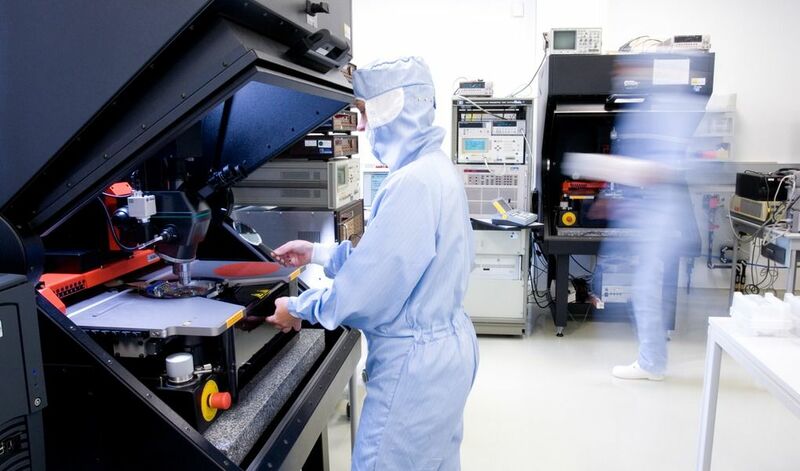 While this is a necessary pursuit, it also requires complex, expensive systems. Meanwhile, retailers lose huge sums of money to merchandise ruined while receiving product and stocking shelves.